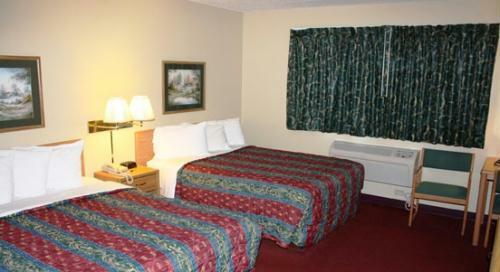 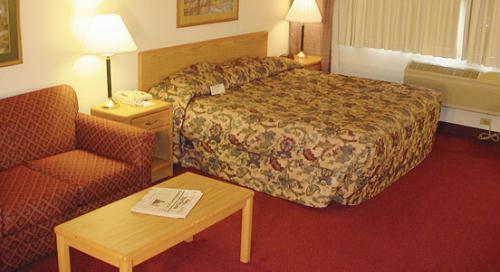 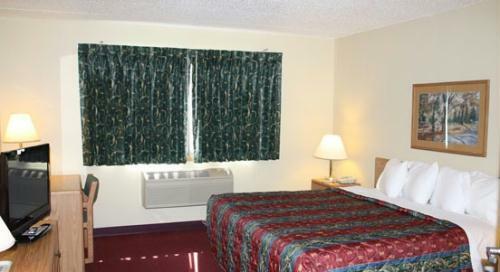 When staying at the AmericInn of Bloomington/Richfield, Minnesota, for business or pleasure, you can expect the very best: the best quality, the best service and definitely the best nights sleep with Quiet Nights, Rest Assured. 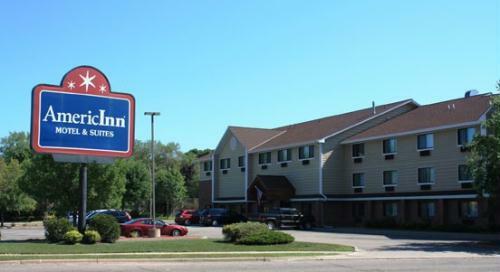 While staying at the AmericInn of Bloomington/Richfield, Minnesota, you are minutes away from the Mall of America®, Minneapolis/St. 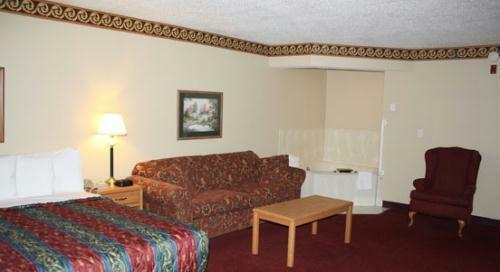 Paul Airport, Minnesota Zoo, Valleyfair and many Richfield area attractions.